Transfer fee AED 4% of sale price + AED580 for title deed +AED2,000 for appointment to Dubai Land Department. Also, the buyer has to pay AED2,600 for NOC & new SPA to Developer. 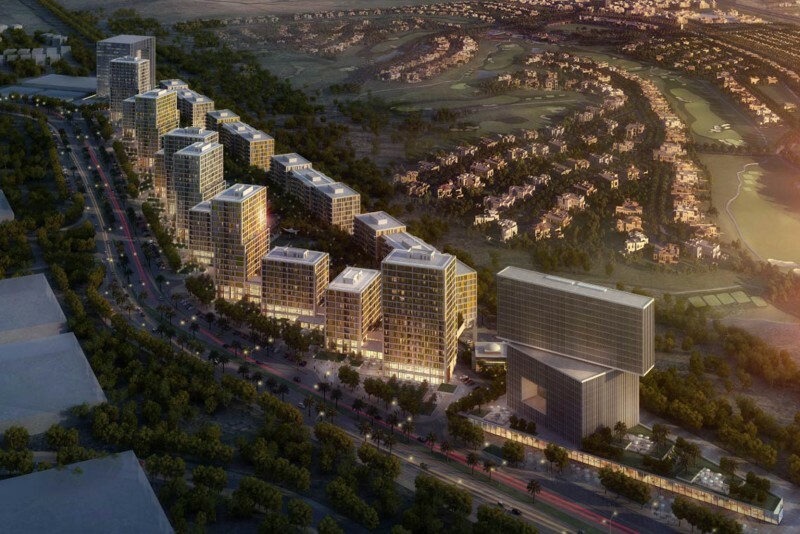 Ritaj community is close proximity to the venue of EXPO 2020. Easy access to Maktoum International airport and main roads of Dubai- Abu Dhabi. A 15 minutes drive going to the commercial hub such as internet/ media city, studio city, sports city and other well-established community around DIP. It very near to Internationa schools, malls and health care facilities.